Running Time: 53 and 60 minutes. 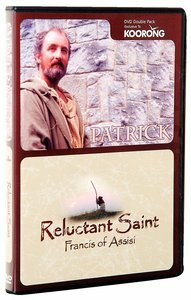 Quality dramatisations of the lives and work of Saint Patrick and Saint Francis. Excellent value! About "Patrick / Francis Pack"